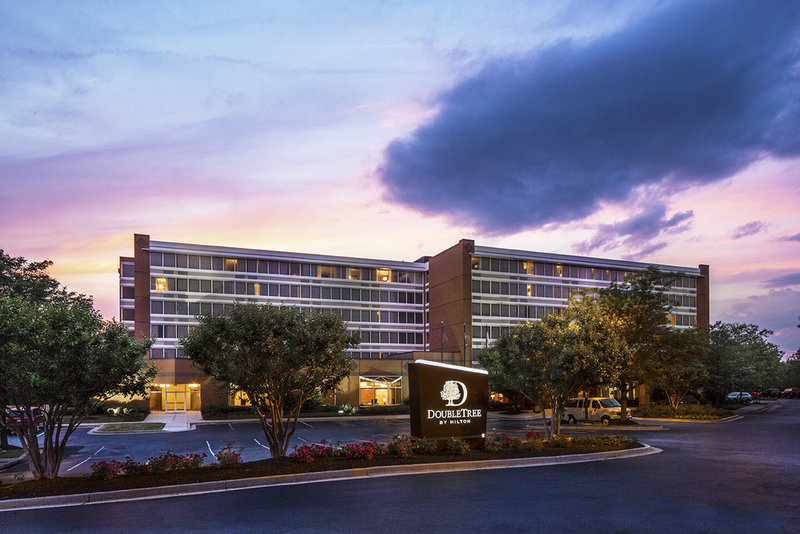 Ideally located near the Capital Beltway, DoubleTree by Hilton Largo-Washington DC places guests near all that the Washington, DC area has to offer. 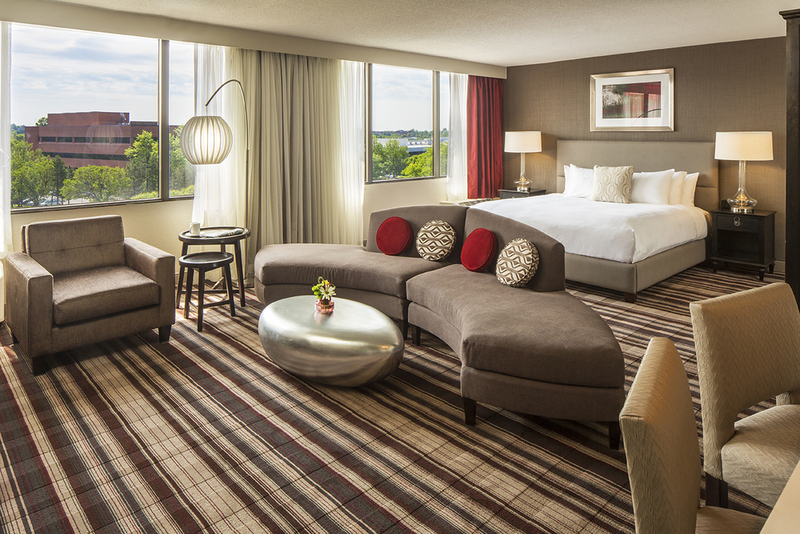 Take our complimentary hotel shuttle to the Metrorail station to reach famous landmarks, including the White House, the Washington Monument, the Lincoln Memorial and the Smithsonian. Visit Largo, MD attractions such as The Boulevard at the Capital Centre, featuring retailers, restaurants and a cinema. Plan a picnic at Sandy Point State Park, or test your luck at Maryland Live! Casino.